Eyes are the reflection of the soul. Looking at someone's eyes can usually tell you a lot about their behavior. They can reveal when people are lying to you, or flirting with you, or when they are ashamed, bored, anxious or sad. 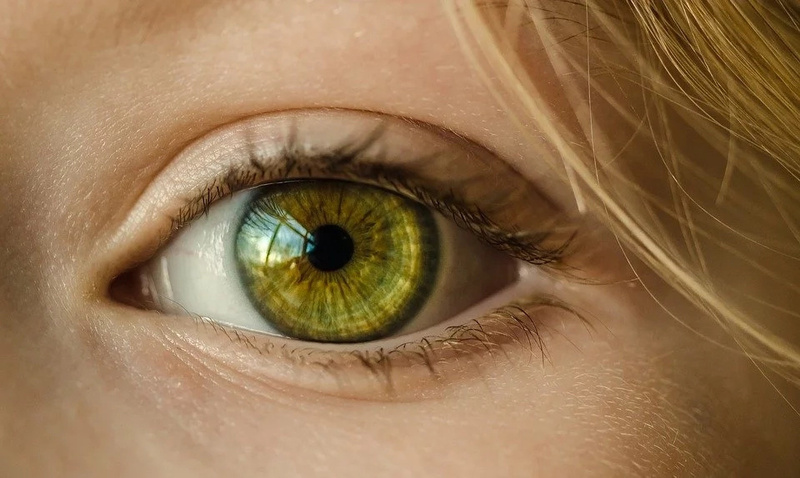 This eye "behavior" shows our emotions and condition, but the eye color could be the code to our personality. 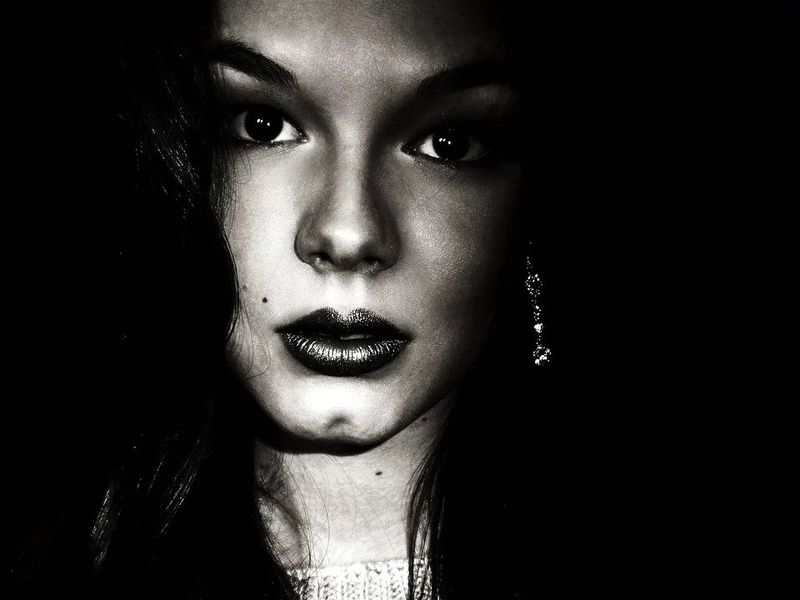 If you have (the very rare) black eyes, you are a mysterious "night" person. You are responsible and trustworthy. When it comes to relationships, other people understand quickly that you're very loyal. People with the black eye color are smart and reticent. They are good at keeping secrets and hide lots of mysteries. Oh, those sweet blue eyes! Who doesn't love them?! 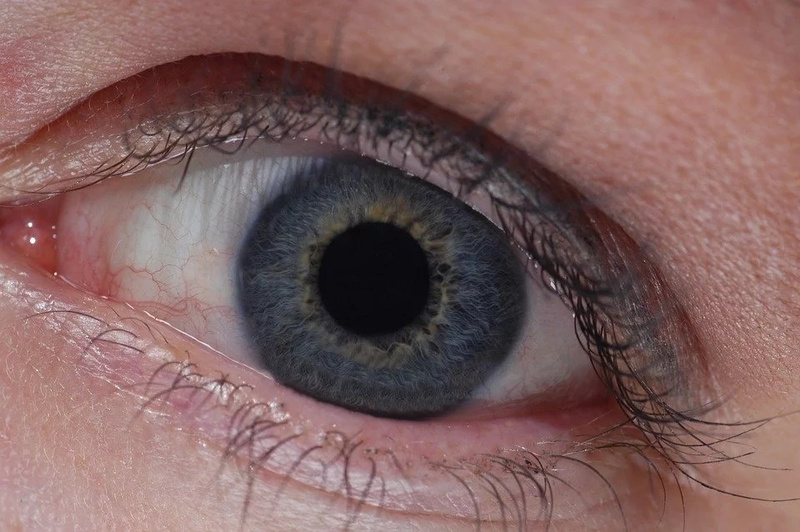 People with blue eyes are high on life and, usually, extroverts. 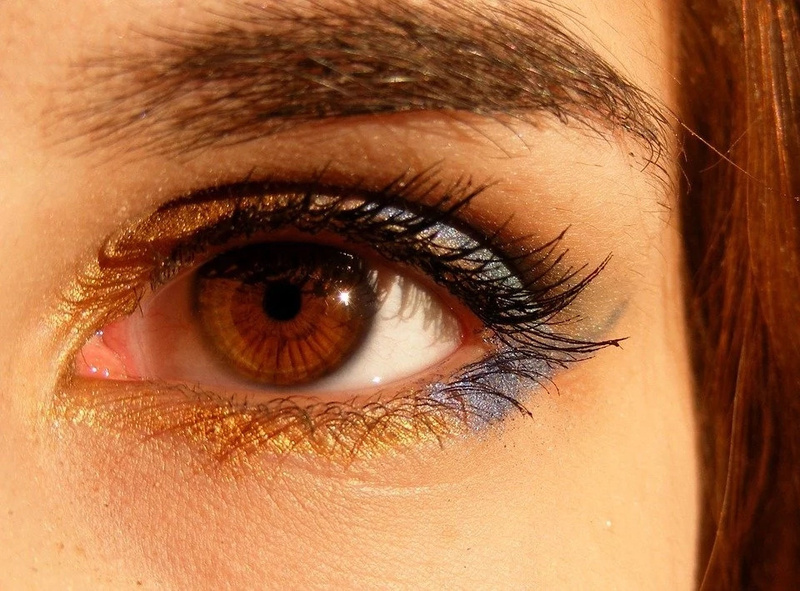 If you're the owner of this eye color, you're probably smart, peaceful and have strong stamina. People with airy eyes are keen observers and really ATTRACTIVE! Only 2% of humanity has this color type, so it's very rare. The beauty of Earth lies in these eyes. Their main features are brightness and intelligence. Just like this rejuvenating and bright color, the people who show it in their eyes are intelligent, fascinating, curios and, of course, attractive. They are the impersonation of youth, but their willingness to be over-enigmatic could become their main flaw. They also tend to be more jealous than people with other eye colors. 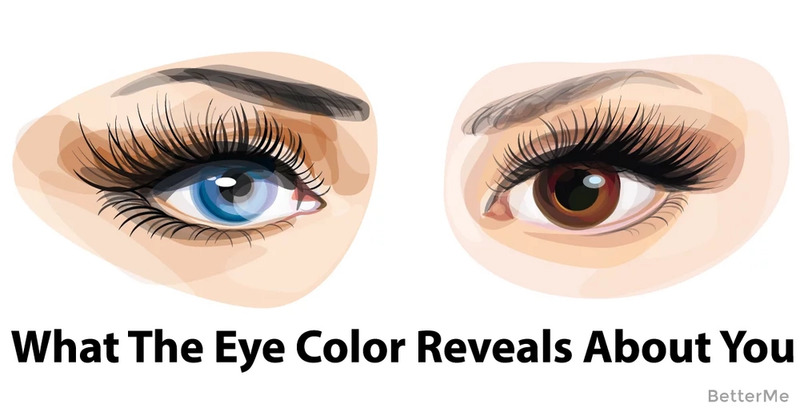 There are so many variations of this eye color! It usually consists of different shades of blue, green and brown. You're lucky to have these eyes, because they express mystery and elegance. You’re probably mischievous and very sensual. Emotions play a great role in your life. You are sharp, witty and unpredictable.